Save the date to spend a lovely spring Saturday with the Friends of Bethlehem Public Library on a Finger Lakes bus trip and winery tour. The May 4 trip will include stops at three wineries in the Finger Lakes region, a buffet brunch at Bellhurst Castle, and time to shop at Sauders Market. The bus will depart the Delmar Park and Ride at 6 a.m. and return around 9 p.m. Your check is your reservation. There are no refunds unless your seat is sold. The cost is $142 for members and $145 for non-members. To fill out a reservation form, call Elissa Zwiebach at 518-573-7184 or visit www.bethlehempubliclibrary.org/about-us/friends-of-bethlehem-public-library. 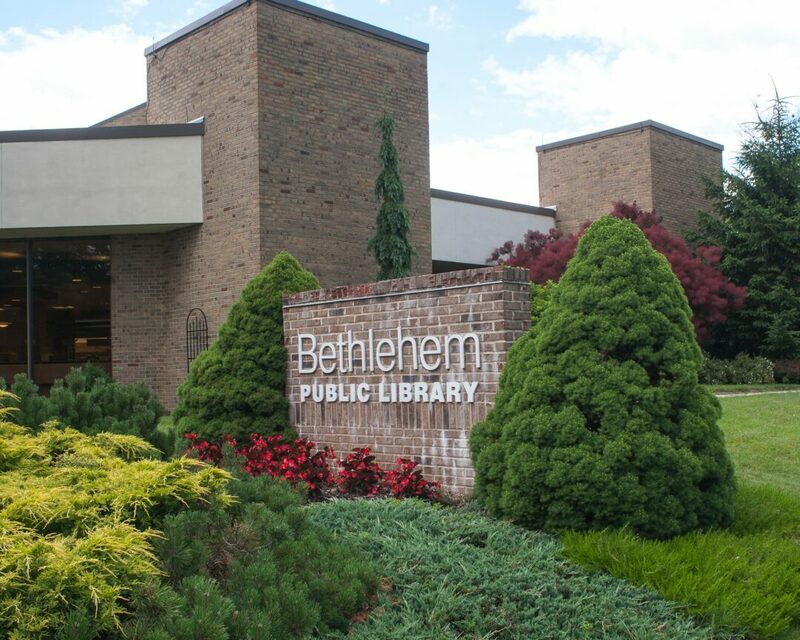 Nominating petition forms and informational packets are available at the library for candidates interested in serving on the Bethlehem Public Library Board of Trustees. There is one seat on the 2019 ballot, currently held by incumbent Joyce Becker, who will not be seeking re-election. Petitions must contain at least 49 signatures of voters residing in Central School District No. 6 of Bethlehem and New Scotland. Petitions must be filed with the District Clerk, Bethlehem Central High School, 700 Delaware Ave., Delmar by 5 p.m. on April 22. The election and budget vote will be held on Tuesday, May 21, from 7 a.m. to 9 p.m. at Bethlehem Central High School. Enjoy a toe-tapping afternoon of Irish music with Triskele on Wednesday, March 27, from 2 to 4 p.m. This all-female Celtic band from Albany will perform traditional, original and some modern Irish music. Band members Sharon Wheeler, Noeleen Druckenmiller and Jennifer Kilinski are multi-instrumentalists with a knack for harmonizing. 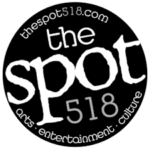 Their performances tend to have an educational quality and discuss the Gaelic language, Irish history and more.